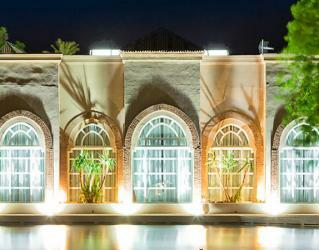 Pullman Marrakech Palmeraie Resort offers 5* comfort and superior quality of service with affordable prices. 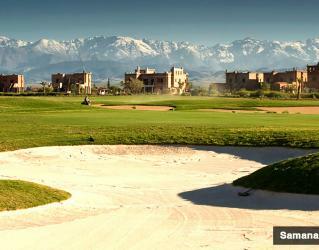 Enjoy with Marrakech's top Golf Clubs by Atlas Mountain views. Surrounded by palm trees and bougainvillaea, Pullman Marrakech Palmeraie Resort and Spa Hotel offers an unforgettable holiday break experience and five-star comfort. 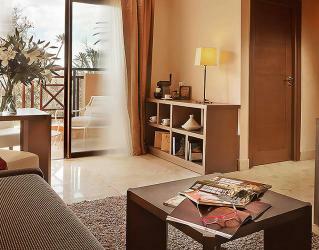 Also use the advantage of location for golf courses, nightlife, cultural daily city tours during your stay. 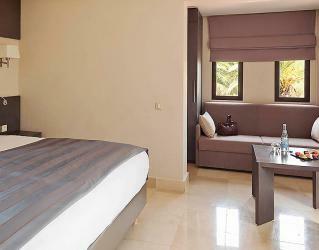 Relaxation is key of the Pullman Marrakech Palmeraie Resort and Spa’s rooms. The hotel has beautiful rooms and suites with some offering a balcony or terrace overlooking the beautiful gardens, mountains, pool and lake. If you are looking to discover new tastes of the world, you can enjoy the four A 'la Carte Restaurants; Discover international delicious buffet with the various themes every day at L’Oliveraie Restaurant. 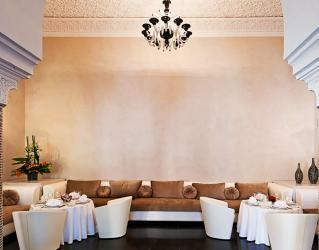 The restaurant Le Mezze offers Lebanese and Moroccan Cuisine. 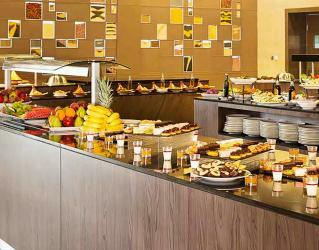 Pool Oasis Restaurant is the right stop for trying a healthy and light Mediterranean salad, pasta and fresh olive foods. The BarAmika Restaurant is a lovely snack choice for those who are open to new experiences. Here are the unique bars for alcohol and cocktail lovers. 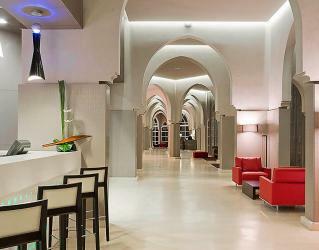 Bar Privilége is the main bar of the hotel. Cuban Cigars (Roméo & Juliette, Monte Cristo) are available in Bar Privilége. And the bar has four type rituals; champagne, wine, cognac/whiskey and cigar. Also, enjoy The Pool Zen's fresh detox juices and smoothies. While enjoying your time at Pullman Marrakech Palmeraie add some activities to your day with Tennis, Mini-golf, Volleyball, Pétanque, Table Tennis, Pedalo, Kayaking and Football. Also, there is a little farm for kids with forty types of animals. The hotel also offers a city shuttle bus every hour. It’s an excellent option if you want to save yourself the trouble of experiencing traffic. 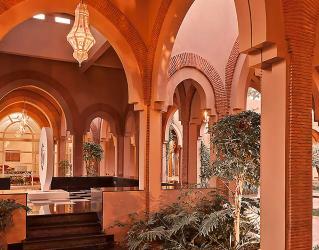 Amelkis is located just minutes from the center of Marrakech, on the road to Ouarzazate. 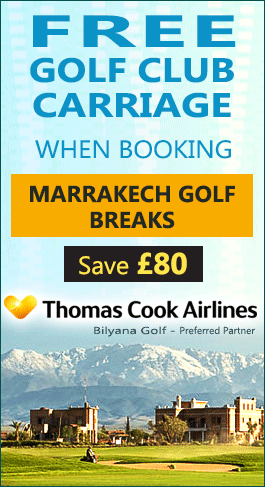 It is in this Eden preserved from the bustle of the city, with breathtaking views over the golf course, lakes and peaks of the Atlas, we suggest you find happiness. 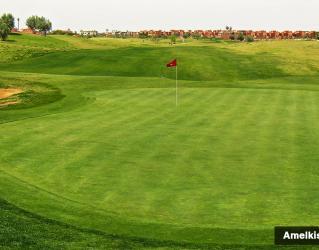 Amelkis Golf Club invites you to enjoy its 27-hole course. 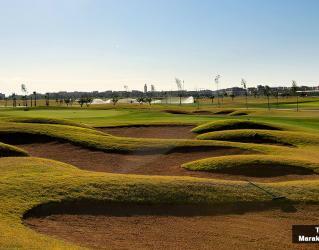 You find in an idyllic many water hazards, bunkers and sandy west that stand before the giant greens with double and triple trays.